Have you been wondering how to incorporate learning a foreign language into your homeschool? Learning Spanish can be simple, effective, and affordable with Spanish for You! streamlined lessons with inexpensive materials. Rather than complete levels, students complete school-year-long themed packages that can be done in any order. The more themes they complete, the more skill they build and progress. understand, speak, read, and write. You just follow the step-by-step daily lessons at your own pace. “What was really cool was they started putting together their own sentences almost right away! They knew what was correct and what wasn’t. 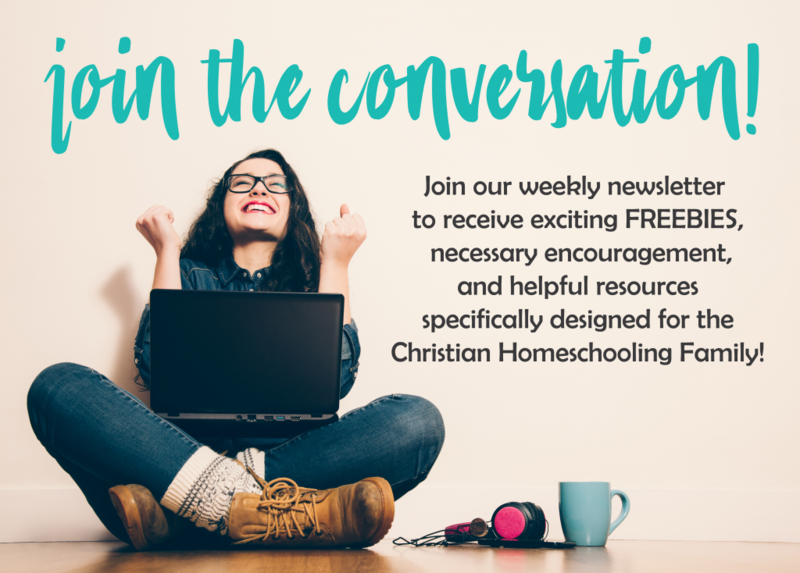 Every day builds upon the previous days, and you don’t even realize it!” Jennifer S., homeschool parent! lessons tailored to their age/grade. There are games and activities they can do together. No Spanish experience needed by parent or child(ren). You can even make it a family or multi-family learning experience if you want! One full year of homeschool Spanish from Spanish for You! is only $39.95-$64.95. Check out the full line of Spanish for You! products HERE. Spanish for You! is offering a SPECIAL DEAL FOR TALKING MOM2MOM READERS! Get $10 off any order $39.95 and up. Use code: MOM10 Offer valid through April 2018. Need a Spanish curriculum for co-op classes? Spanish for You! was developed in a homeschool co-op and is used by many co-ops around the country today! To use Spanish for You! in your co-op class simply teach the lessons using the weekly one-hour lesson plans and assign the coordinating weekly at-home practice. Check out how easy it can be HERE. Try out the FREE RESOURCES that Spanish for You! has to offer HERE. Enter below for your chance to WIN a full school-year of curriculum from Spanish for You! The winner of this giveaway will receive Spanish for You! Homeschool Themed Package for Grades 3-4, 5-6, OR 7-8, $39.95 value plus the coordinating optional workbook $19.95 and supplemental songs $8.99. This prize will contain 2 physical books plus PDF and MP3 downloads. The total prize value equals $68.89. See more details HERE. This particular prize is not for co-op class use. be done in any order, so you may pick the one that interests you! Once you have chosen your theme, you may choose the grade level you would like, grades 3-4, 5-6, OR 7-8 are the available options. The theme package grade levels do not refer to Spanish learning experience, but rather the age/grade of the child(ren) so that HOW they learn the material is appropriate for the child. I am interested in the Spanish My Life and Conversations packages, grades 3-8. They sound great for my three daughters, who have been wanting to learn Spanish! Would be so helpful to work on this with my kids at home! Mi Vida – would have lots of daily opportunities to practice. I like the Mi Vida and could use it for everyday experiences! conversaciones grades 3 – 8 so that I can build on it. I am interested in the conversations theme.